Also see - How to block ads on iPhone iOS 9? 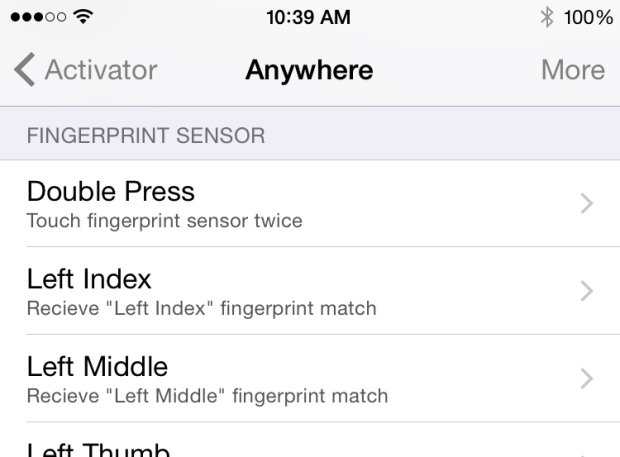 Open Cydia and search for "Activator". 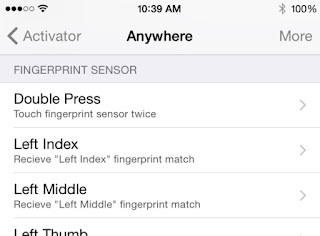 Tap the newest version and make sure it is compatible with your iOS version. 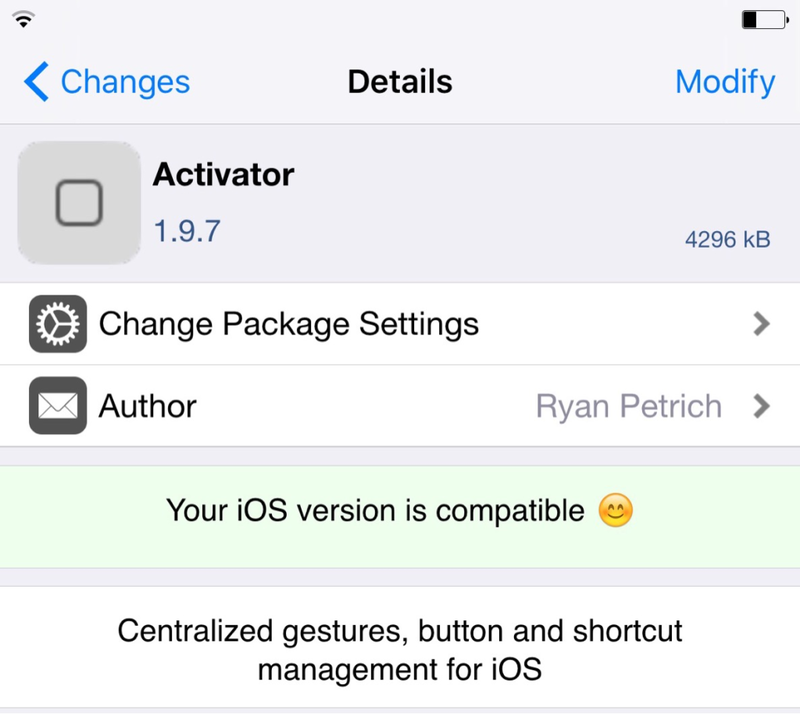 Download the latest Activator version and install it. 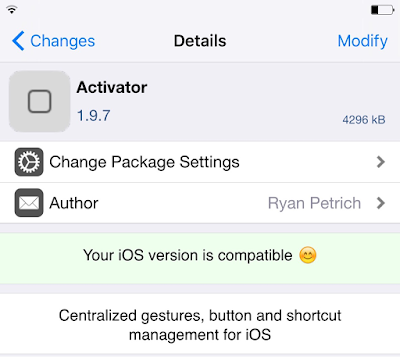 All in all Activator is a very cool Cydia tweak for iOS 9. Just download it on you iPhone and use it to its fullest potential making your iPhone more cooler!